As always, Apple failed to mention some of the important specs of its new phones, including the battery capacity. But the Chinese regulatory TENAA has stepped up and filled us in. 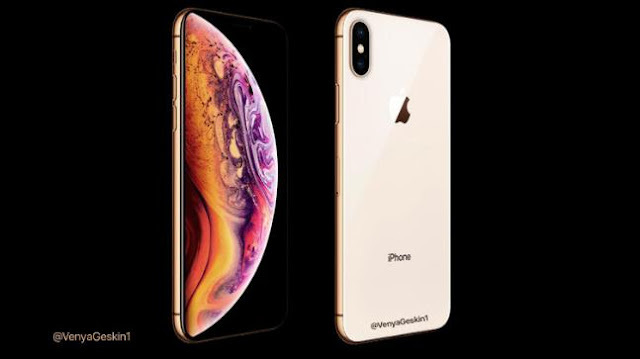 The listings reveal that the iPhone XS features a slightly smaller battery than its direct predecessor, the iPhone X (2,658 mAh vs. 2,716 mAh) and secondly, the iPhone XS Max has the biggest cell (3.174 mAh) ever to be integrated into an iPhone. Last, but not least, the iPhone XR has a 2,942 mAh battery, and even though that's less than the iPhone XS Max's battery, Apple claims the budget iPhone has the best endurance of the three. We will see if the company's claims are true once all three models arrive in our office but surely, battery capacity isn't always defining - software and hardware optimizations are just as important, so it's all to play for.